If you wanted to buy some handmade cross stitched goodies for Christmas gifts, you still have time! But not much, so hurry! 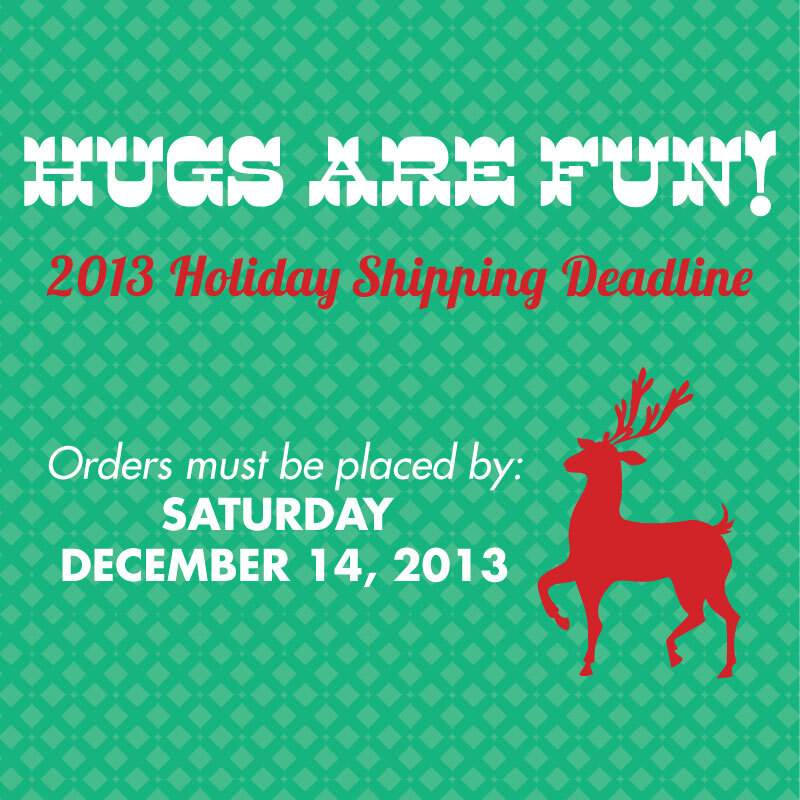 Saturday December 14 is the last day to place your order to get it in time to get it for Christmas. 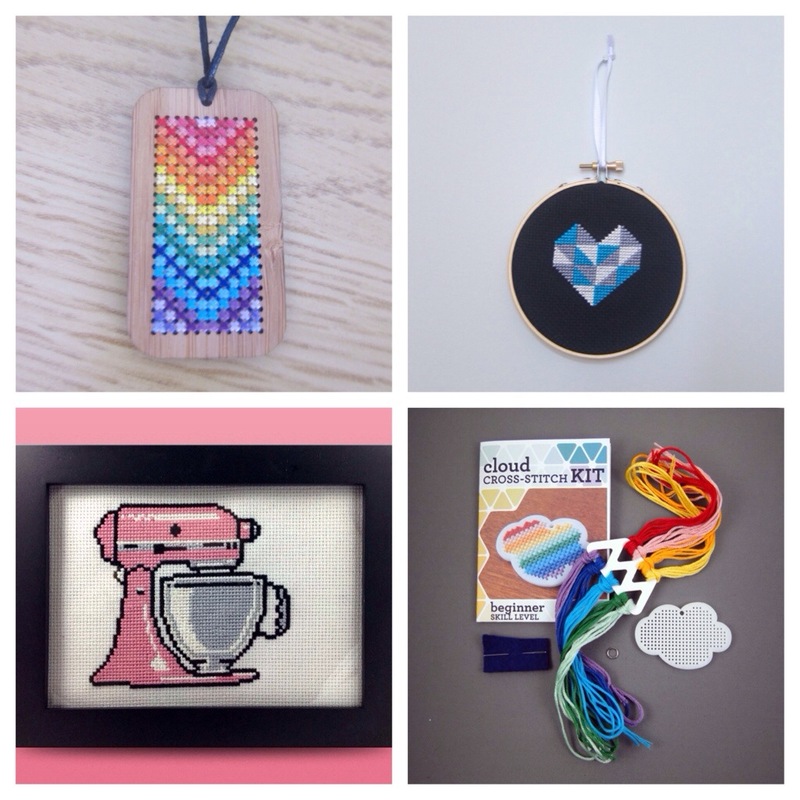 There’s tons of stuff in my shop, but here are some of my favorites! 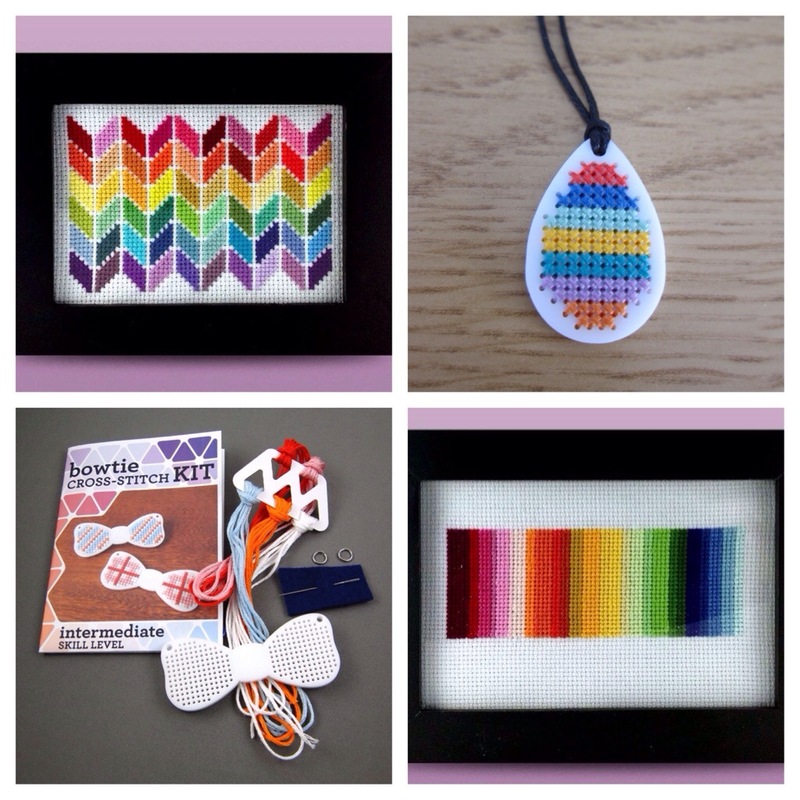 Or you can pick out a pattern and stitch up a custom gift for someone! Buy one on Etsy, or check out the free patterns available to download.